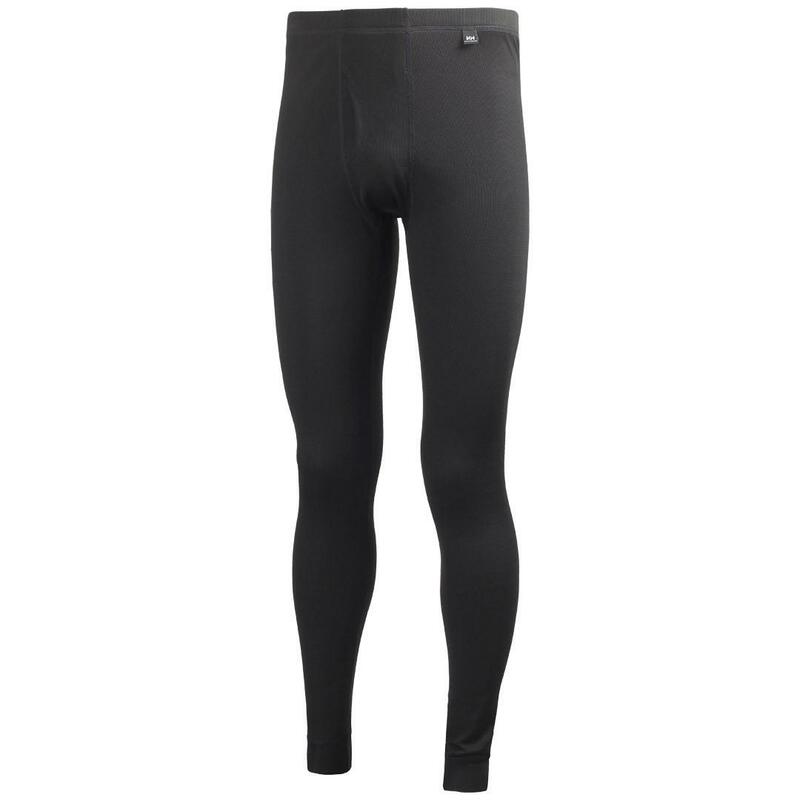 The classic HH® Dry™ bottom designed for high aerobic activities for comfort no matter how hard you work or play. 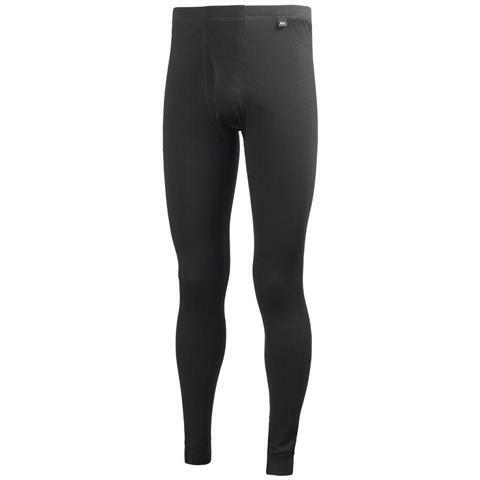 Helly Hansen is the only baselayer that I wear. They wick away moisture and keep me dry and warm. What more could I ask for? Very lightweight and very warm.